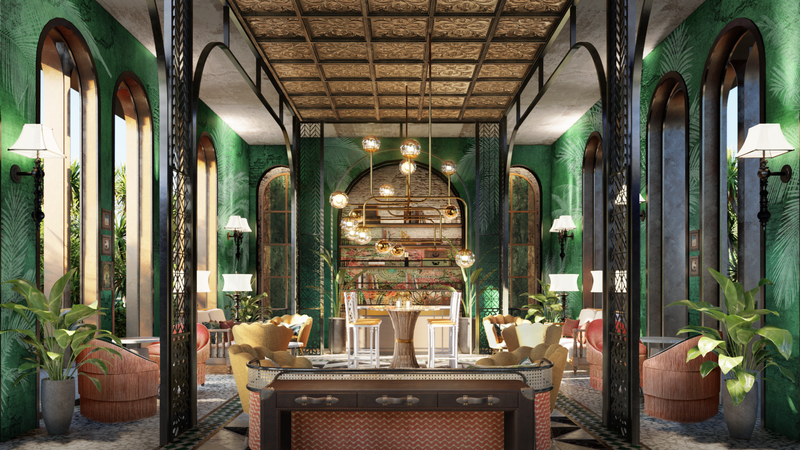 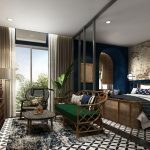 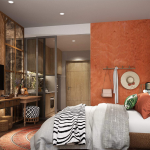 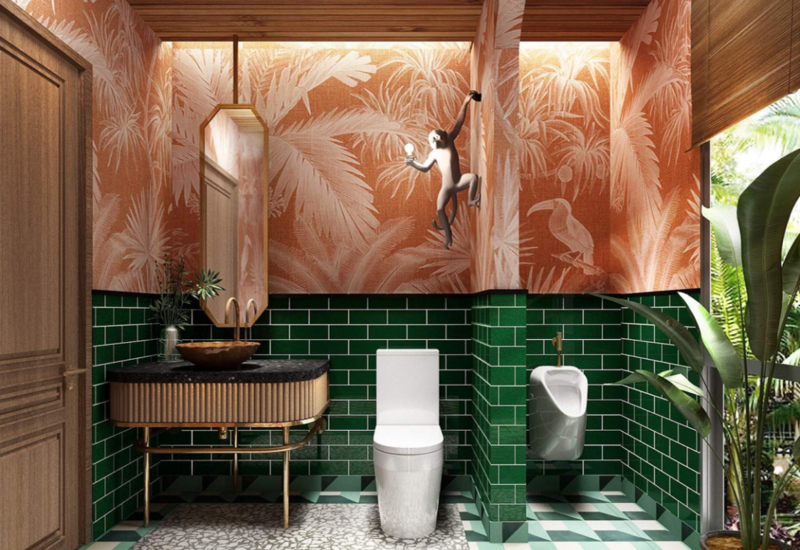 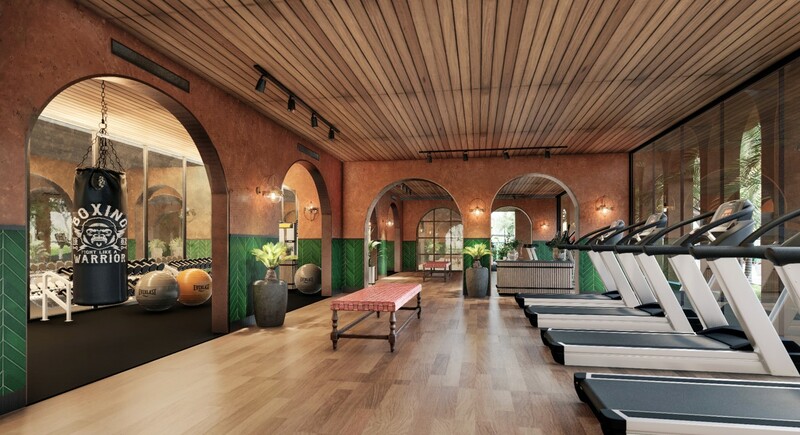 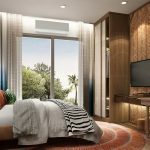 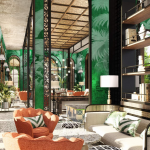 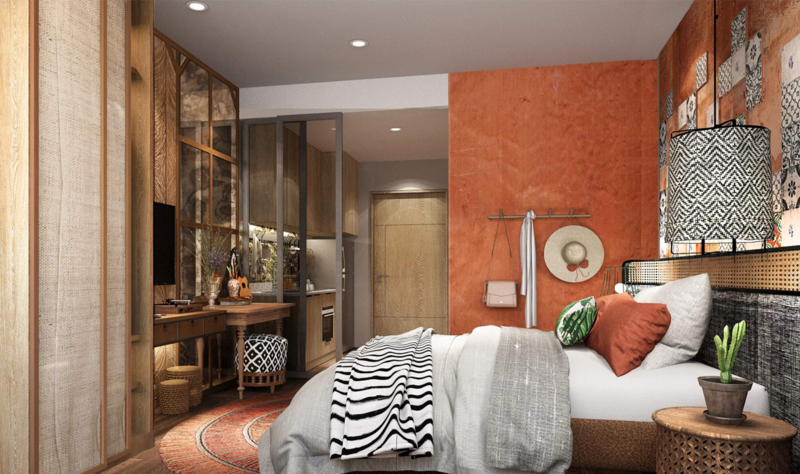 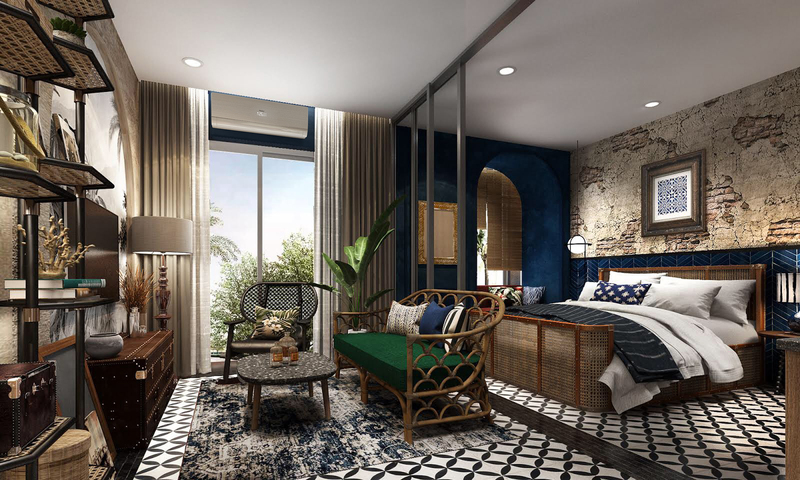 Sansiri lands its first vintage Spanish-inspired resort residence, La Habana in central Hua Hin. 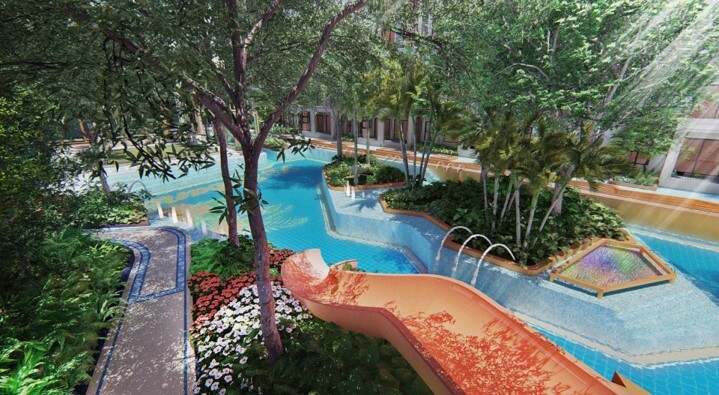 This beachside residence is a one-of-a-kind offered of its kind in the vincity. 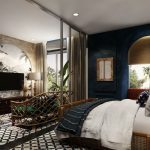 Built merely 250m from the beach, this oasis offers its residents a sweet getaway, yet a modern holiday dwelling enriched with Spanish architecture and colors. 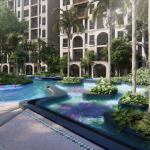 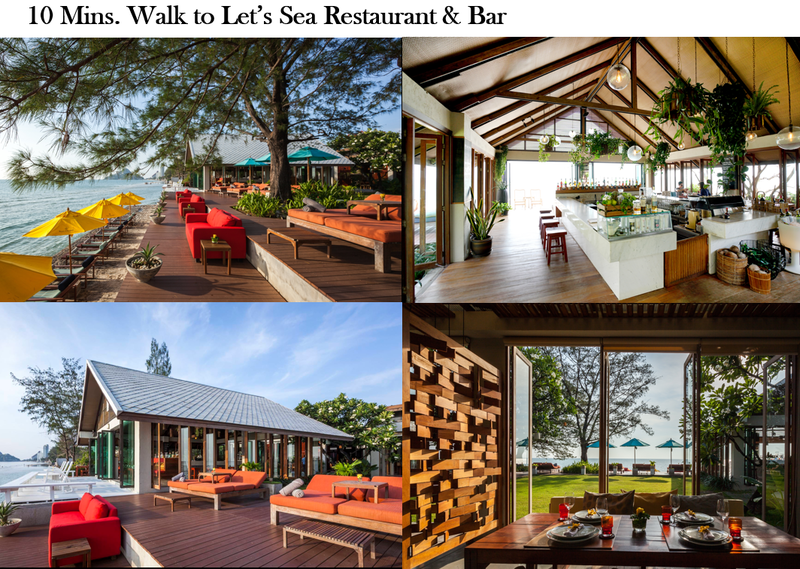 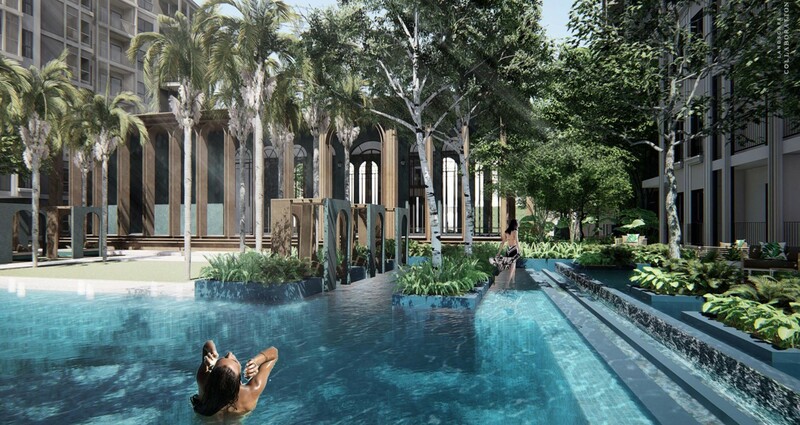 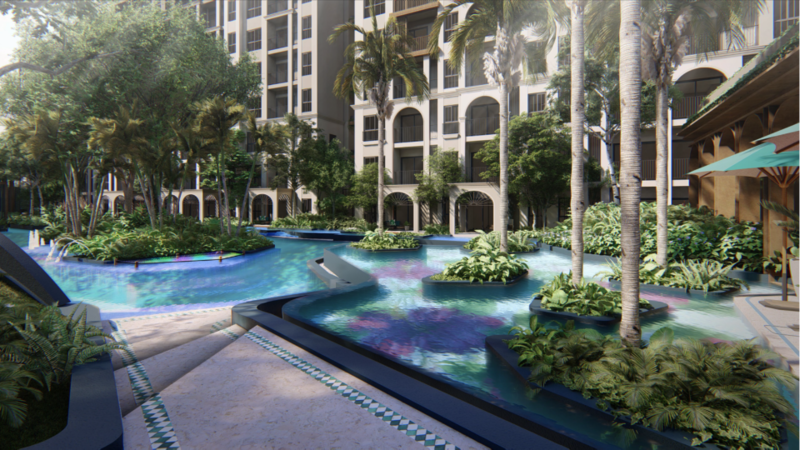 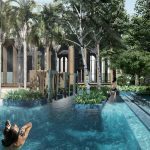 This special edition residence by Sansiri is beach-side living redefined. 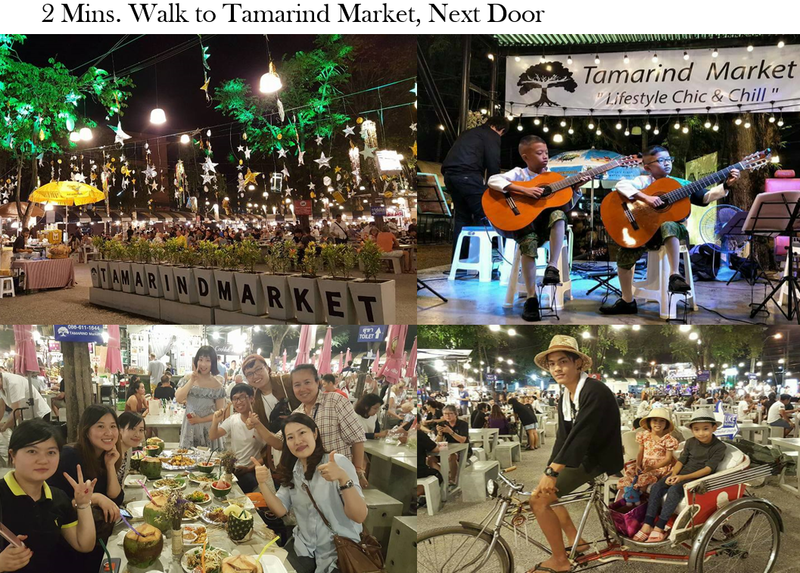 La Habana not only is located a short walk to Hua Hin’s famous beach, but to a number of night markets and restaurants in the vincity. 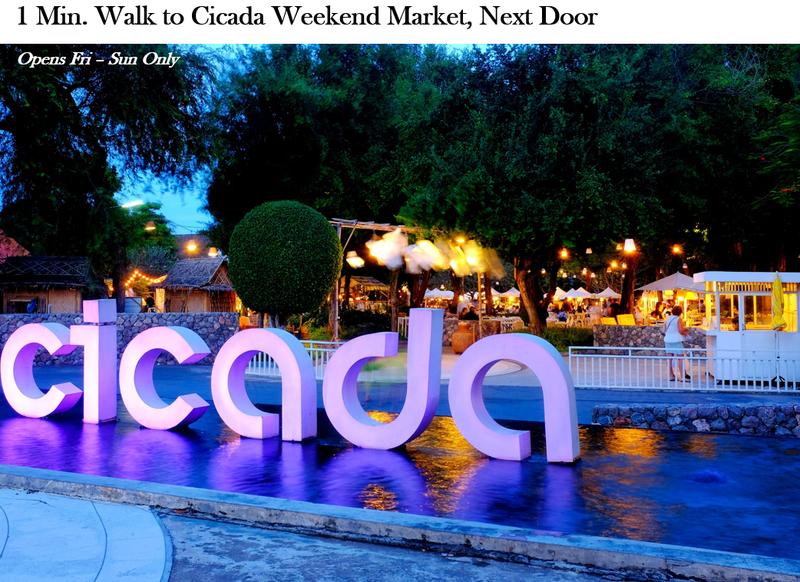 Next by the residence is Cicada Weekend Market and Tarmarind Market a few minutes walk away. 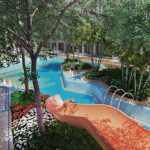 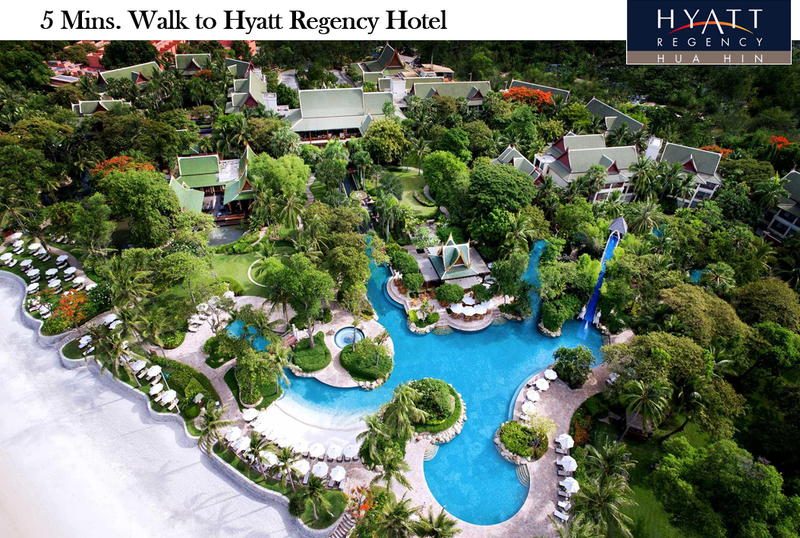 Central to a number of 5-star hotels and resorts including Hyatt, Intercontinental, Centara and Marriott, residents can mingle in this prestigious area with convenience. 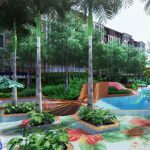 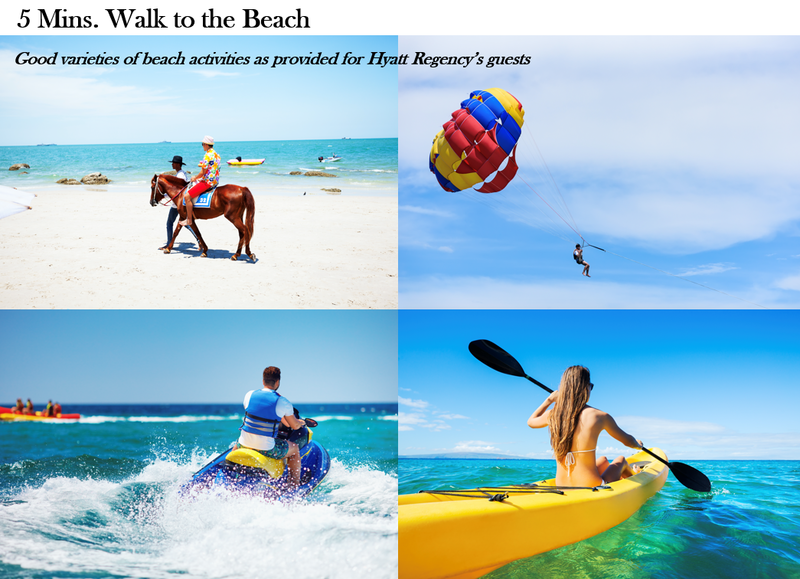 A number of entertainment activities are in walk-able distance or within a few minutes drive, such as Hua Hin’s popular waterparks and the Bluport resort-style shopping center.